Lifetime is bringing the cast of One Tree Hill back together! 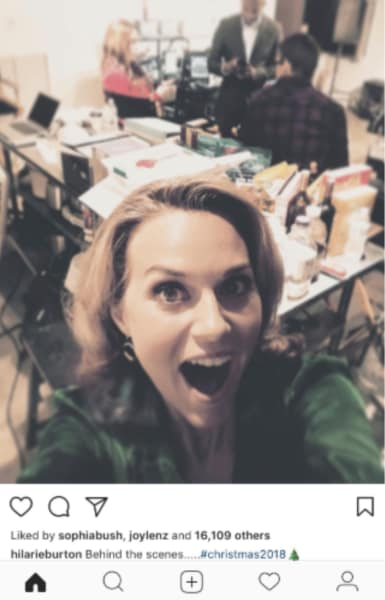 The cabler has ordered 'Tis the Season: A One Tree Hill Cast Reunion which will find Hilarie Burton, Robert Buckley, Danneel Ackles, Tyler Hilton, Stephen Colletti, and Antwon Tanner back together, presumably to chat about their time on the WB/CW drama. What's more, there's not that long to wait for this special: It will air Thursday, November 22 at 10/9c and will span one-hour. 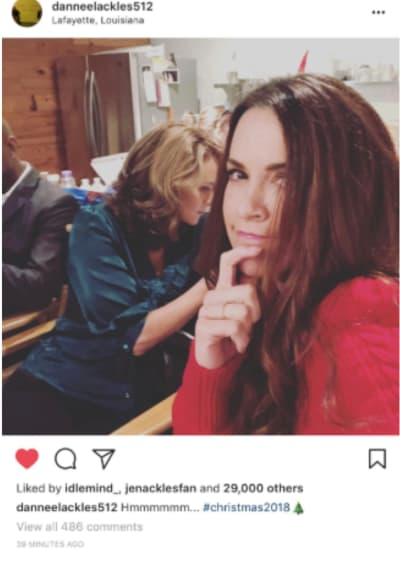 The news comes just months after there were rumors that a revival of the series was in the works because members of the cast of the hit drama were sharing images on social media that seemed to hint at a reunion. However, it was later revealed that select cast members were assembling to work on The Christmas Contract, the latest Lifetime original movie. Those cast members are Burton, Buckley, Ackles, Hilton, and Tanner. It follows Jolie (Burton) as she makes her way home to Louisiana for the first time since she parted ways with Foster. As fate would have it, Foster is also on his way back to town with a brand new girlfriend, and Jolie's friend, Naomi (Ackles) tells her she should bring back her (Naomi's) brother. In true soap fashion, Naomi creates a contract so that Jack can be a faux boyfriend to try and turn the tide in Jolie's favor. But Jack is getting something out of the deal. Jolie will help him design a website to bring his upcoming novel to the masses. It all sounds very soap-like, right? “Unbeknownst to them, the Christmas contract proves to be so much more than what they signed up for,” says Lifetime of the project. Jordan Ladd (Cabin Fever), Cheryl Ladd (Charlie’s Angels), Bruce Boxleitner (Tron), Jason London (Dazed and Confused), Hunter Burke (Claws), Teri Wyble (The Walking Dead), and Ritchie Montgomery (Baskets) also star in the movie. The Christmas Contract debuts November 22 at 8/7c, so right before the reunion spectacular. 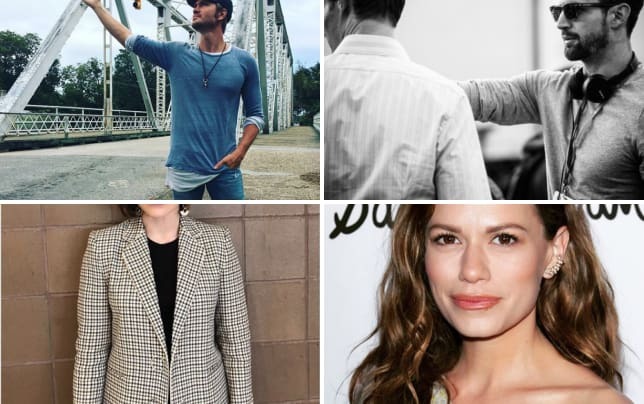 Having some members of the cast back together to chat about life post-One Tree Hill is probably the closest thing we'll ever get to the cast being back together working on new episodes of the series, so we'll take what we can get. Remember you can watch One Tree Hill online right here via TV Fanatic.